⇒ Disclaimer: Affiliate links in this post will take you to the Amazon website. 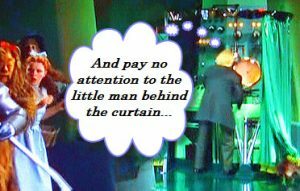 Although we are part of the “Amazon Affiliate Program”, all thoughts and opinions are of our own. If you choose to purchase something I have shared, I will earn a small commission at no extra cost to you! Thank you for supporting us. Reviewing Daily Geography and Geography Skill Sharpeners reminds me of how much I enjoyed this subject as a child. To be honest, I hated History (shhh don’t tell my kids🙊) but from the beginning, I’ve always loved Geography. I lived my young years in the United States, moved to Italy, and my mother and father’s family members are sparse between the U.S., Italy, and Australia. I’ve always wondered as a child, “what if” I stayed in the States or if my parents had moved to Australia. Geography was a way for me to travel across the globe without leaving my seat. 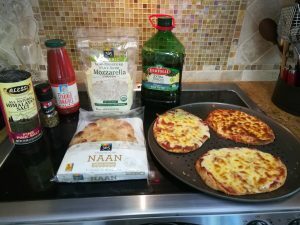 When we first started homeschooling, believe it or not, I felt sad my kids wouldn’t be able to experience and learn all the interesting things I did during my school years geography time. I remembered how I loved when the time came to open the World Atlas and learn all about the famous Mountains, Volcanoes, Countries, their Capitals and much more. As a beginner homeschooler, I felt it was hard enough to teach core subjects and squeezing in geography seemed an impossible task. 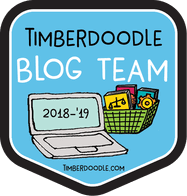 Thankfully that feeling didn’t last long, and starting from 1st-grade I found 2 great curriculums that make incorporating geography in early elementary years a breeze. Our family has alternated using Daily Geography and Geography Skill Sharpeners (see links below for Amazon pricing) from 1st-grade till 3rd grade. Both of these are not in-depth geography curriculums, just as it should be during the early elementary years. 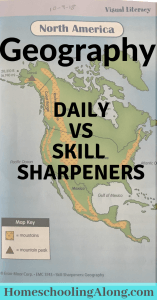 “Daily Geography” focuses more on teaching map skills while “Geography Skill Sharpeners” briefly teaches a variety of concepts (ex: weather patterns). We chose to use either one or the other for each school year, but keep in mind these books could be used together since they are both lite in content and could compliment each other very well. Daily Geography uses an easy and simple way to teach young students maps, and it’s also a great introduction to geography. Kids learn things like “how a map is a drawing of a place from above” and “how they can use a map to find places”, understanding what a map key is, and how to use it. Maps presented in this book are visually appealing to youngsters, easy to read but without being too silly. ← Link to “Daily Geography 2”. The book displays a clear and interesting map each week and then asks simple questions about it. 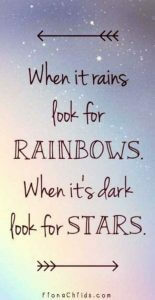 The content is good, easy and at times repetitious but in a good way. By being repetitious, it allows kids to use and master the skills they have learned during previous lessons, without any frustration or confusion. Weekly lessons are short, questions are simple, and the maps presented are clear and interesting, taking the student to a different location in each lesson. Daily Geography includes a good variety of maps (fictional and actual places) – maps of homes, rooms, some states, and their landmarks, towns, communities, county fairs, zoos, etc. The text is very readable and the language is simple enough to be used from 1st grade on, but also adaptable for any child who isn’t a fluent reader or able to read on its own yet. 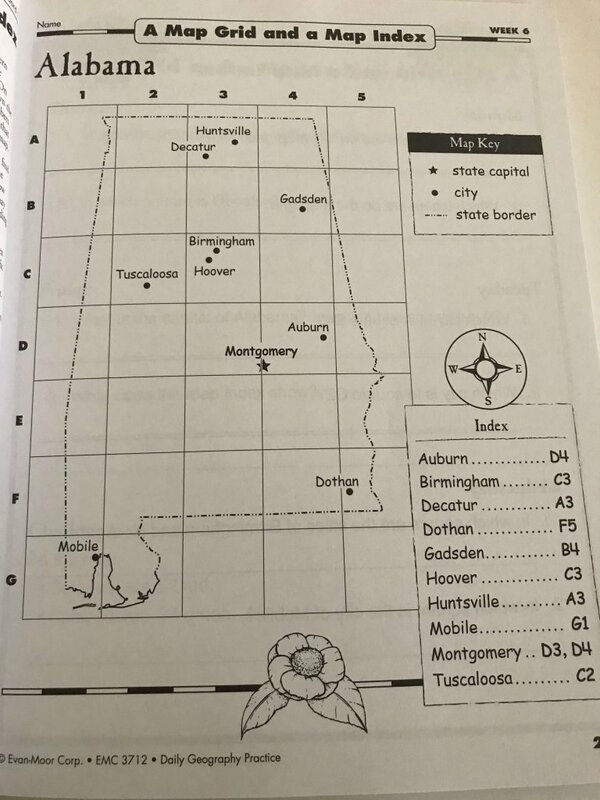 The only “Con” I could say this book has is the lack of color but keep in mind coloring-in the maps is part of each lesson and used as a tool to teach about directions, maps, weather, etc. Overall, the short activities and small bits of information Daily Geography presents, help to keep the attention and interest of young learners while teaching a great deal about reading maps. 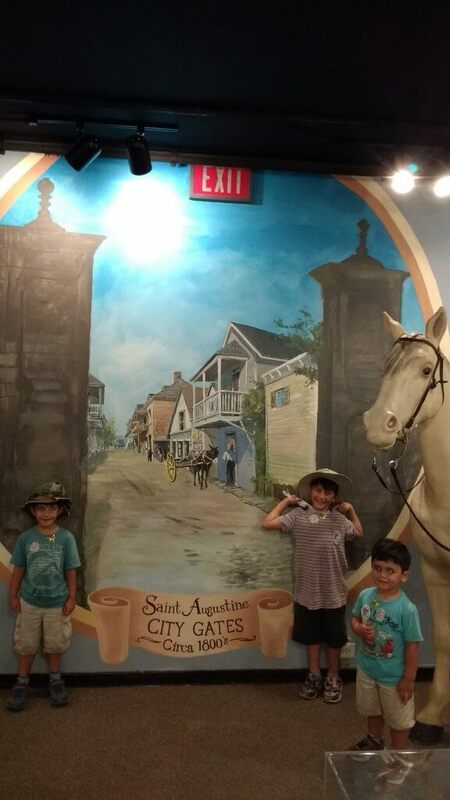 After completing only one book, our children were already in a very good understanding of cardinal points; how to use and read a rose compass, how to give and follow directions on any type of map, and truly understand now how to use the globe. I highly recommend this book to help teach elementary geography concepts from 2nd grade on. 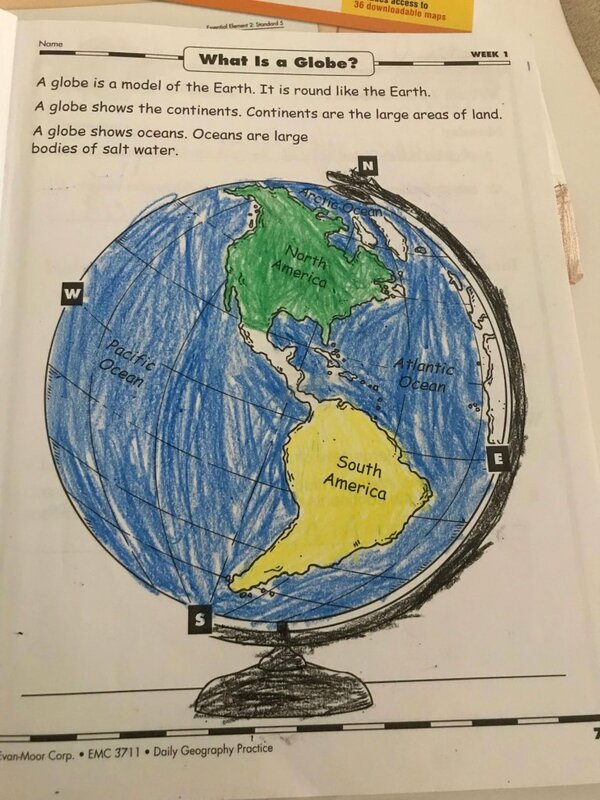 I found Geography Skill Sharpeners to be a great stand-alone curriculum for teaching 1st-grade geography with its very colorful pages and lots of hands-on activities. These hands-on activities help young learners easily understand many basic concepts included but not limited to: weather formations, patterns, cardinal points, map reading and map keys, the globe with its continents and oceans, and much more. I’ve been using this curriculum for 1st-grade and I’m so happy with it and planning to use it again with my younger son as well when the time comes. ←Link to “Geography Skill Sharpeners 3”. As for higher grades (3rd grade for example), I personally didn’t find it to have enough content to be used as an exclusive geography curriculum. Technically, as per the editor of Geography Skill Sharpeners, this book is meant to be used as an “At home review, practice, and enrichment”. With that said, I do find levels pre-K to 1st-grade could do well as a stand-alone geography curriculum in my opinion. ←Links for “Geography Skill Sharpeners levels Pre-k to 1st-grade”. Geography Skill Sharpeners in the upper grades briefly covers many geography concepts. From Famous mountains to Rivers, Volcanos, Deserts, and also some other concepts like Weather (ex; briefly explaining about tornadoes and Tornado Valley, earthquakes and the Ring of Fire), etc. With each concept, these books include reading assignments, followed by a couple of comprehension questions, and at the end of each unit, it asks students for an informative writing essay to be completed. Although I can appreciate the Author’s intentions of trying to stimulate a student’s “creativity while using higher-order thinking skills” (using their words), I find Geography Skill Sharpeners not to include enough geography facts as much as I would like it to from 3rd grade up. 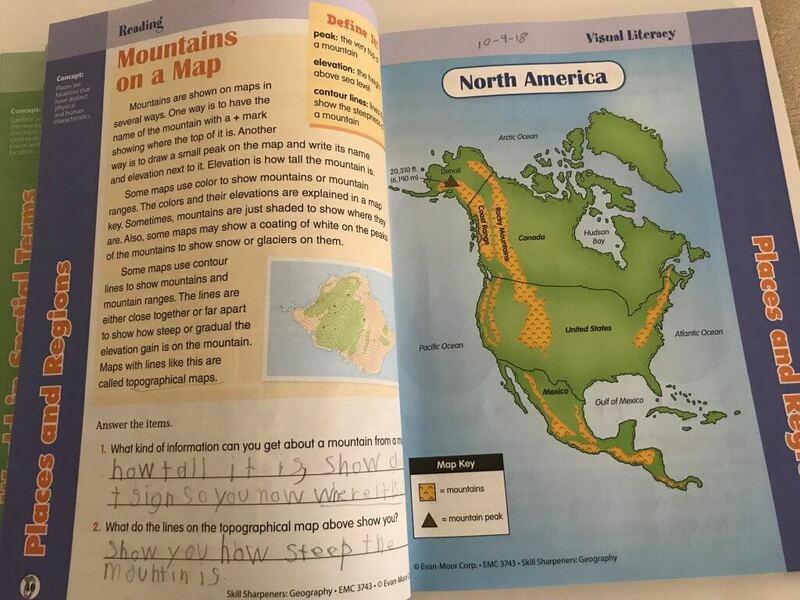 For this reason, we will be going back on using Daily Geography Practice book in 4th grade and will be supplementing some concepts through the use of Geography Sharpening Skills. “Geography is a great subject to include even during children’s early learning years. Most kids find it very relevant and easy to learn, because of it’s relevance to their everyday lives and the world they live in”.